George has been telling jokes since he was a kid and helped start the Yukon comedy scene in 2005 alongside sketch comedy troupe Jump the Shark. He got to tell jokes for a month in Australia at the one of the biggest festivals in the world. 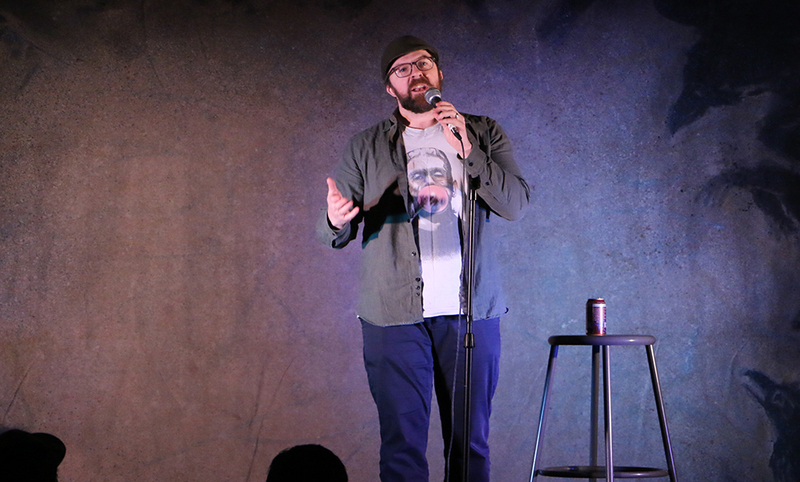 He studied improv and comedy writing at The Second City in Chicago and has performed with Colin Mochrie, Kyle Kinane and the Trailer Park Boys. He got his prostrate examined twice in a three month period. No joke. He was fine. Enjoy the show.